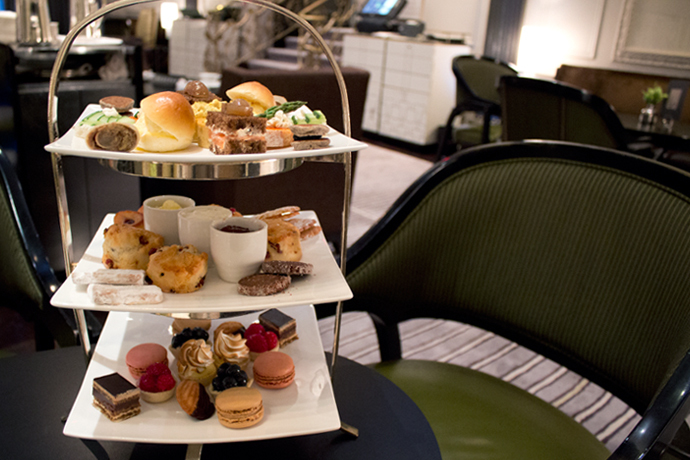 The Baccarat Hotel is by far the most indulgent and fanciest afternoon tea in New York City. And that comes with a price so it’s definitely a splurge. Everything is meticulously prepared and delicious from start to finish. 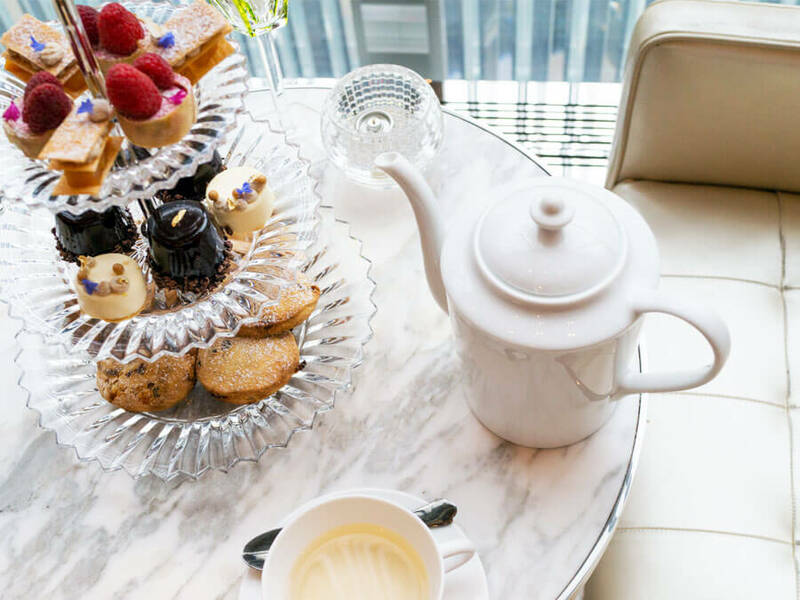 Baccarat’s own tea sommelier, Gabrielle, is the mastermind behind their afternoon tea program and comes up with the most brilliant tea services like their Turkish Tea for Two ($300) that features Turkish flavors from the savories to sweets. 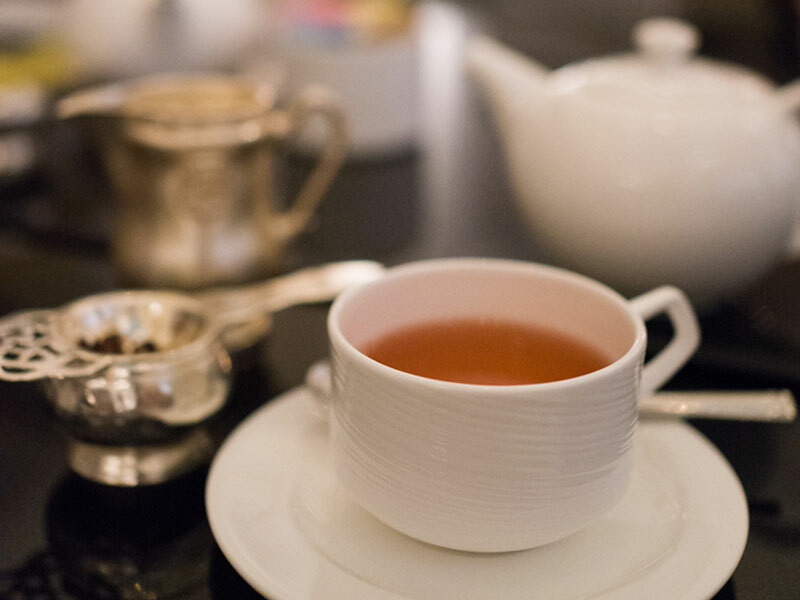 Serving only a carefully curated selection of Indian teas, Garfunkel’s afternoon tea service is not like any other. Hidden upstairs through a secret doorway at the back of a burger joint, it’s a speakeasy by night and a quiet, relaxing afternoon tea spot by day. The tea service at the time of this post is $40 per person, which is a great price for what you get. 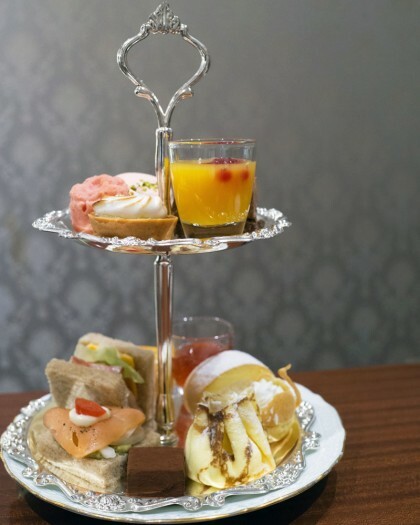 The space is great for private parties too if you’re looking to get a few friends together for afternoon tea. Every tourist that comes to visit New York knows The Plaza. Is it overpriced? YES. Is it worth going to at least once? YES. 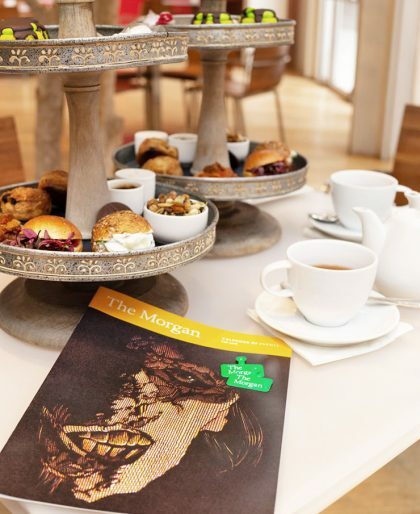 If you have a friend in from out-of-town and they’re willing to spend a little money on a fancy hotel tea service, this is the place. 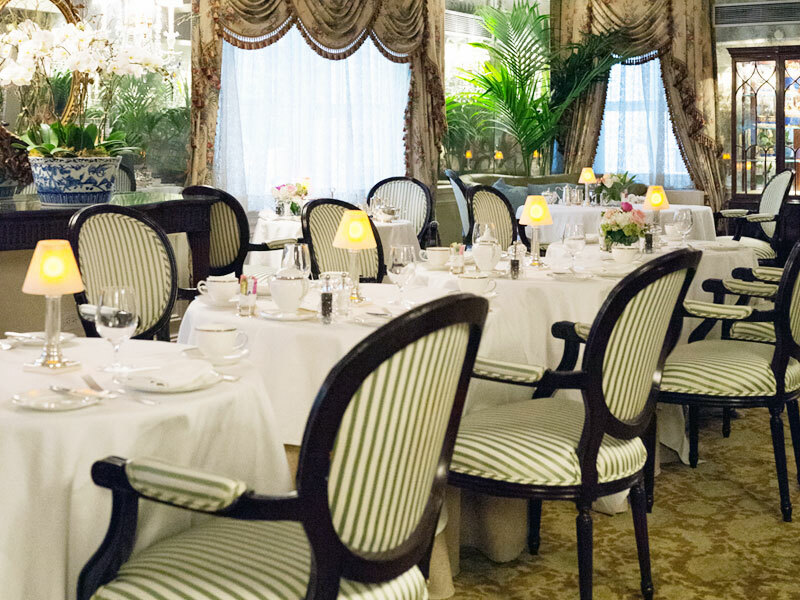 The cost of afternoon tea per person at The Plaza is $75. 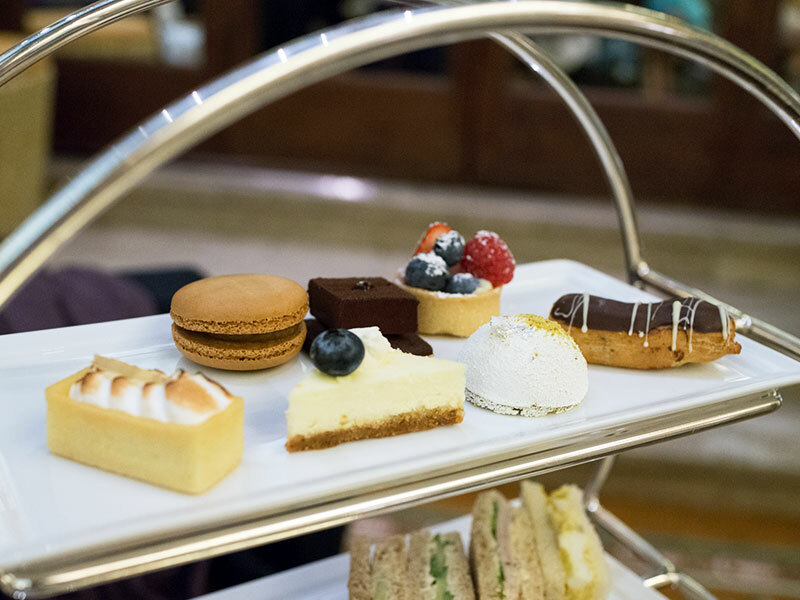 The children’s afternoon tea is $60 per child under 12. The Mandarin Oriental’s lounge used to have the best Central Park views but since they no longer serve afternoon tea, the prize now goes to the BG Restaurant on the 7th floor of the super swanky department store, Bergdorf Goodman. Best seats are by the window but, I always request the tables with the tall-back chairs that are super comfortable and intimate. 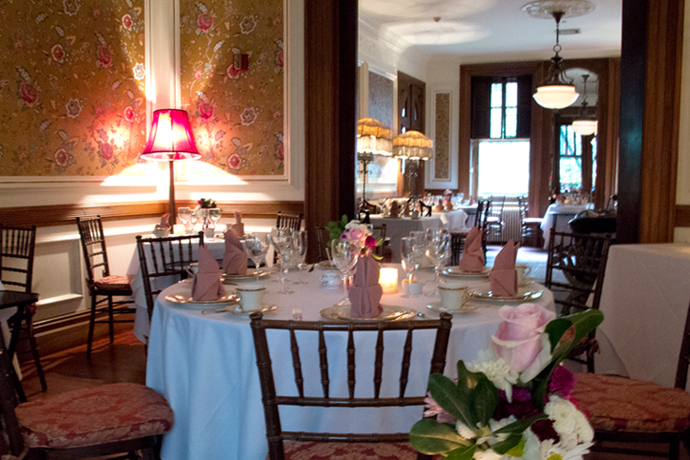 Quaint is the perfect word to describe Lady Mendl’s. Inside a townhouse that was converted in to a cozy inn, Lady’s Mendl’s does a five-course afternoon tea instead of the traditional three. They have timed seatings and you’re in and out in an hour and a half. This is a great place to have a bridal party or a baby shower since they have a back room that can be closed for events. 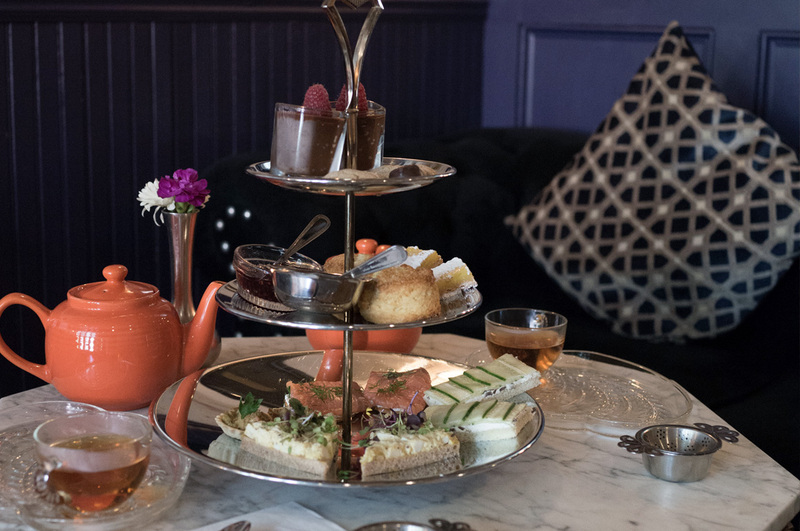 I’m not sure how well this secret has been kept since I keep talking about it, but The Lowell is one of my all-time favorite afternoon tea spots in NYC. I love going during the week and feeling like the whole place is all mine since it never gets too packed. Get the corner tables with banquette seating for an even more intimate experience. Right in midtown New York, St. Regis is one of the fancier hotels in the area and they do a great afternoon tea. The Astor Court, the room where the tea is served is grand and the painted ceiling is gorgeous. 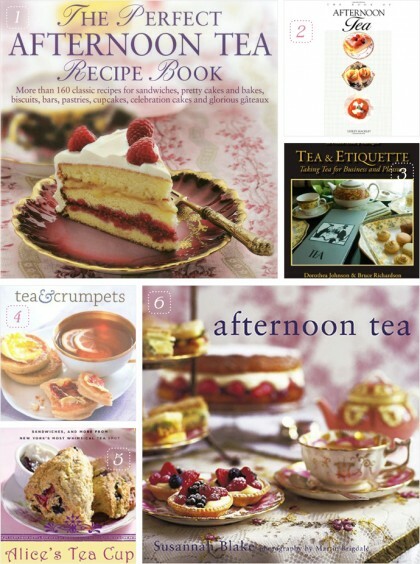 It’s one of those afternoon teas where it’s not too anything — not too fancy, not too expensive, not too stuffy but just right, which is why I recommend it for anyone celebrating with a group. I think of the Two E Bar inside The Pierre hotel more of a relaxing lounge that serves a great afternoon tea, so in my mind, it’s like a very casual place that I can pop into anytime even though it’s inside a very elegant hotel. They’re doing a special Indian-style Tiffin Tea which is delicious and completely unique. I highly recommend it if you want an afternoon tea experience but with Indian flavors. The savories are a true highlight. Reserved afternoon tea a week in advance for a birthday celebration. Less than forty-eight hours before my scheduled tea I received a call from the Pembrook canceling my reservation with the lame excuse that they were remodeling the room. Surely, I could have been told about the remodeling a week prior since remodeling projects have to be planned in advance. 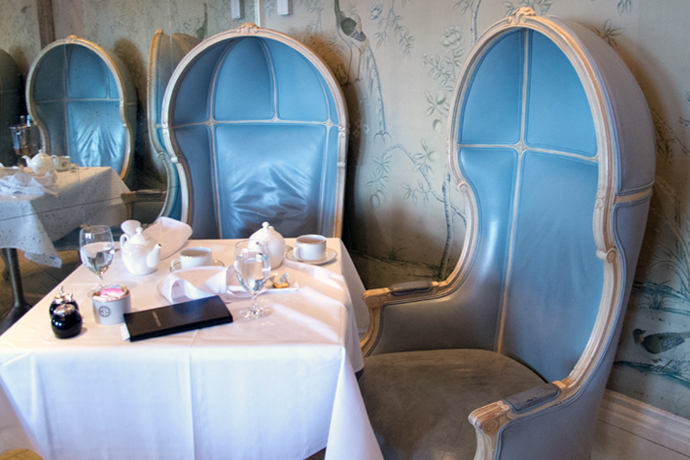 Luckily, I was able to book tea at Bergdorf and it was as good as you said. Thanks. Hi Robert, sorry to hear your experience with The Pembroke Room wasn’t a good one. Glad you had a great time at Bergdorfs though!